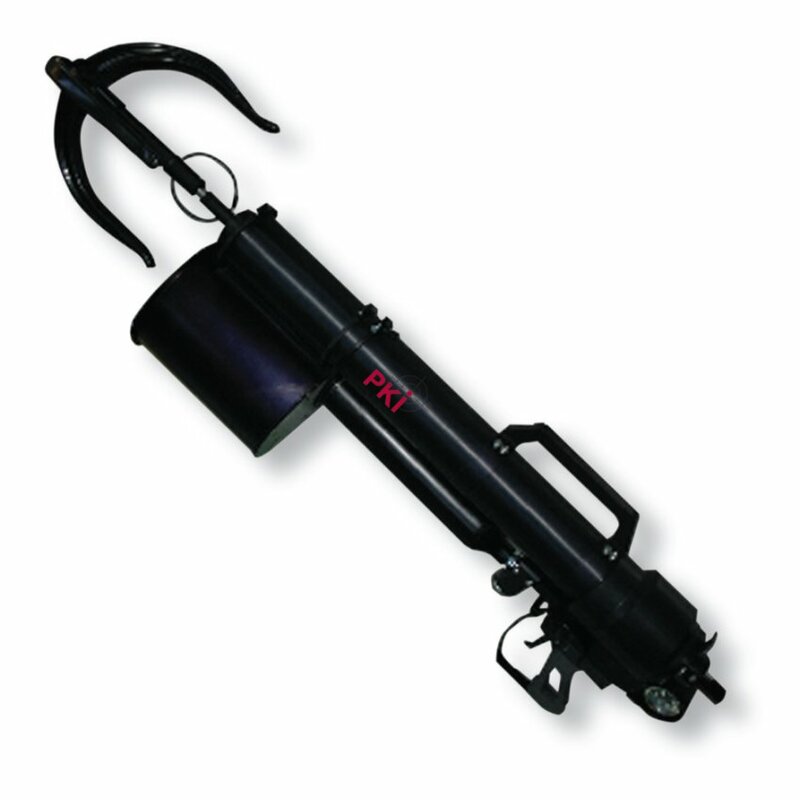 This air launcher can be fired from the shoulder or from a solid point on the ground. The titanium grapnel and its 3 mm diameter pilot line have a breaking strain of 180 kg. Horizontal distance is approx. 75 m, vertical range approx. 35 m. Repeated firings can be made from the rechargeable cylinder without ejecting any smoke, heat or flash. A 25 foot heavy-duty, flexible and wire-sided ladder can be supplied.